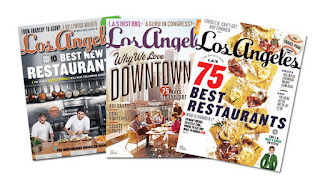 We're avid readers of LA Mag here at TTDILA, in some shocking news from LA Weekly we've learned that the magazine has been sold and in the change has not only outed the current editor, but much of the current staff. Though we didn't stick to their format and we have more of a pop culture view we still loved the stories, especially a recent one about how bad the LA Times has gotten. 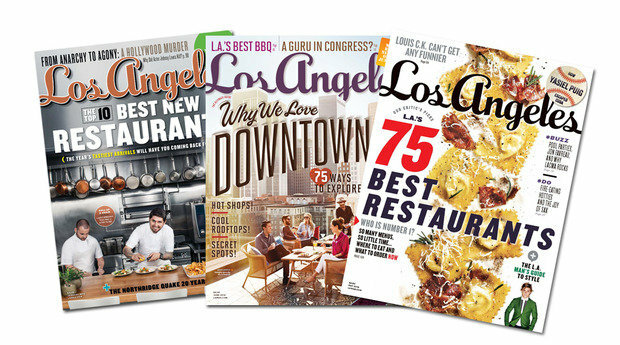 Almost all of LA's print media isn't in a great place now with abrupt changes and LA Weekly itself saying it was seeking being bought too. It makes for hard-hitting, long-time journalists not consider LA as a place for employment. I guess we have the Daily News, but...it's just the Daily News.